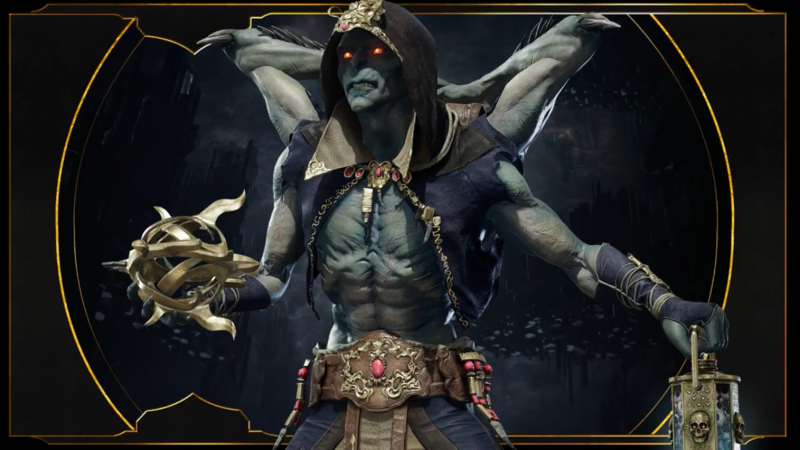 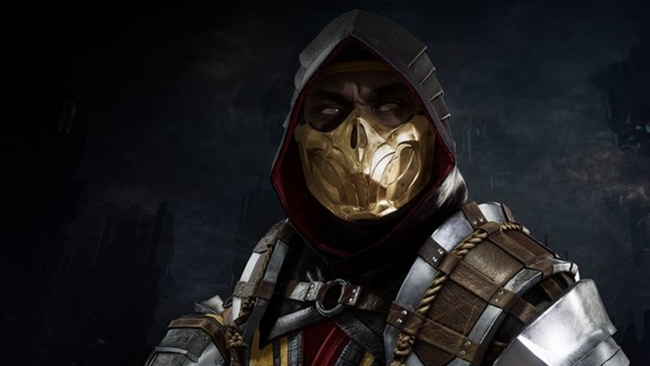 Mortal Kombat 11 players, rejoice! 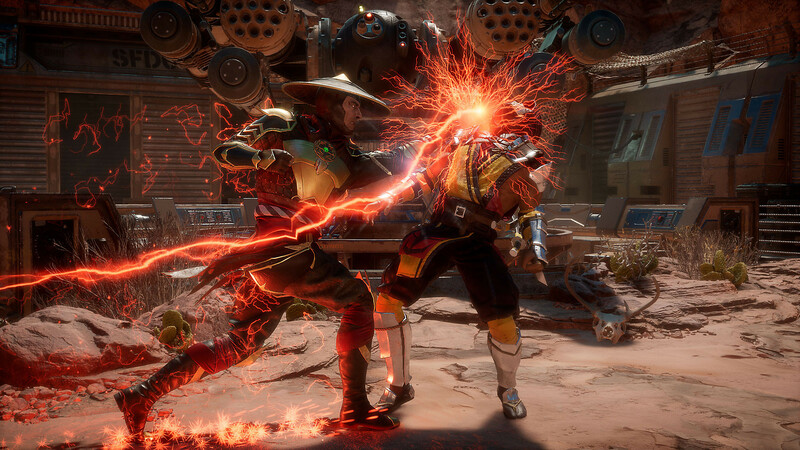 A patch is on the way! 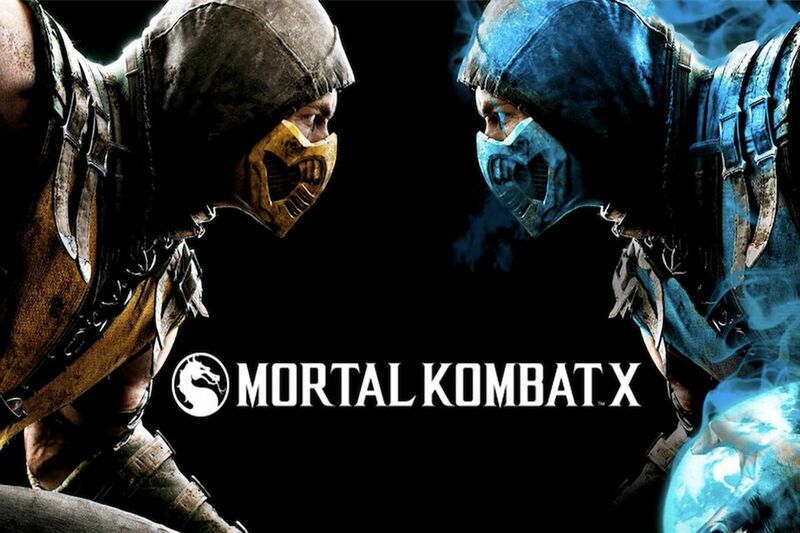 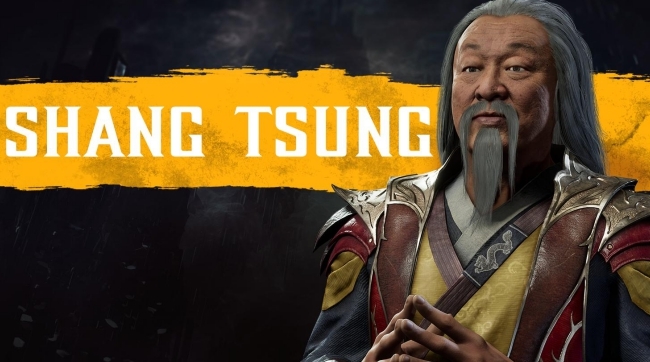 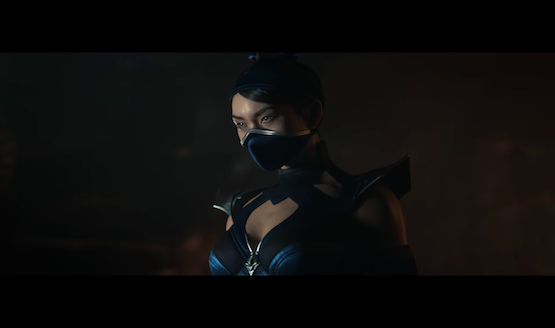 Which characters would you like to see as DLC in Mortal Kombat 11? 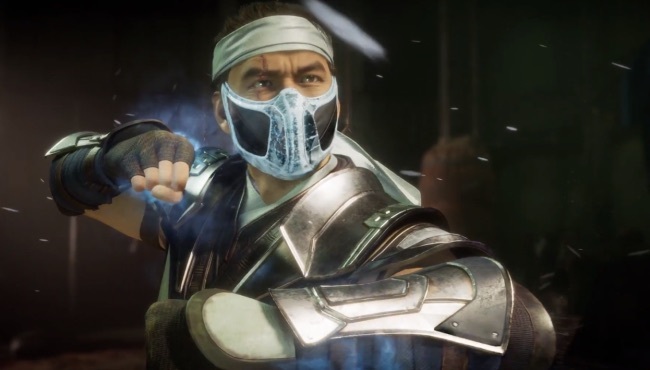 This will be the final Kombat Kast before MK11’s launch. 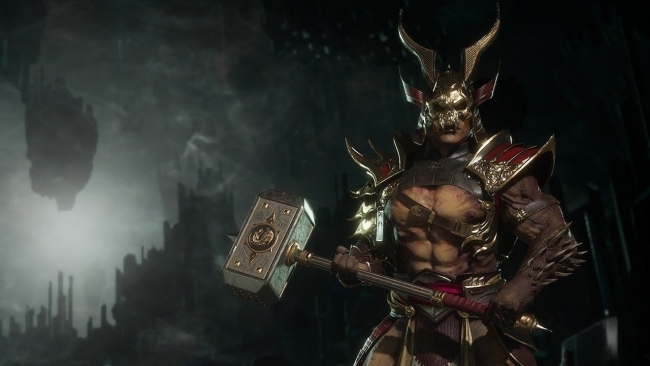 There will be no loot boxes in Mortal Kombat 11. 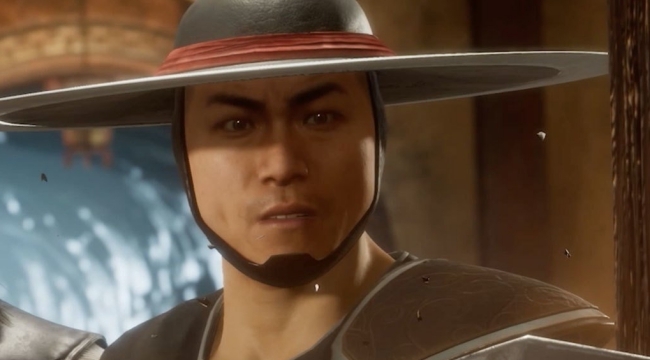 Today’s Kombat Kast was definitely one for the fans. 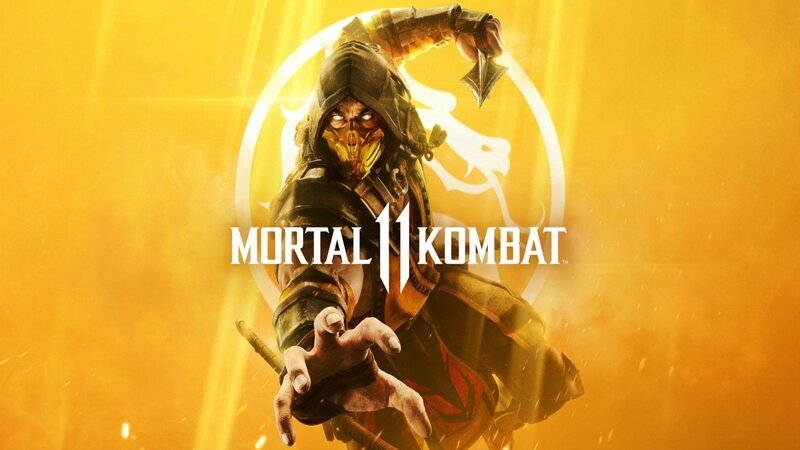 You’ll have to master the art of Fatalities to Platinum this one. 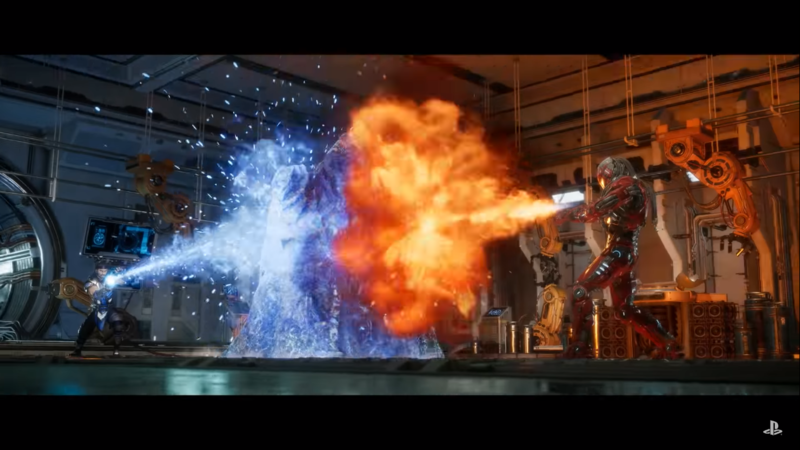 Makes the fight a little less unpredictable. 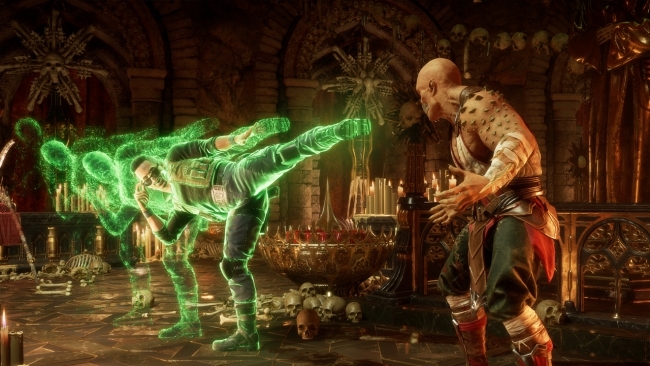 Tag team isn’t getting its own mode, unfortunately. 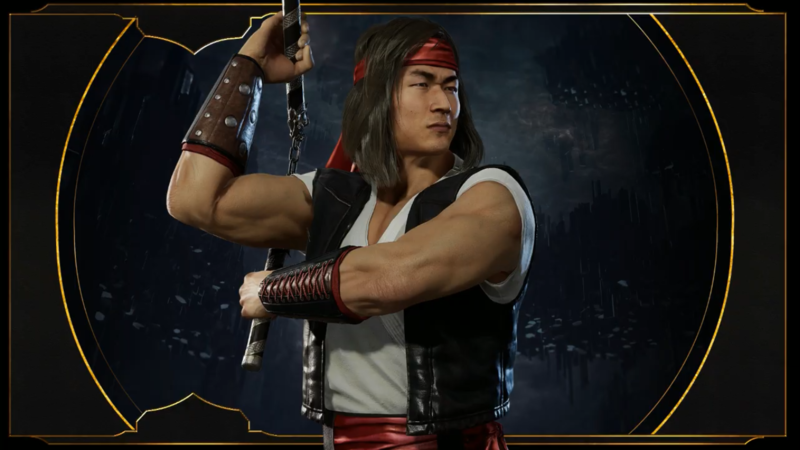 Three more classic character enter the fray. 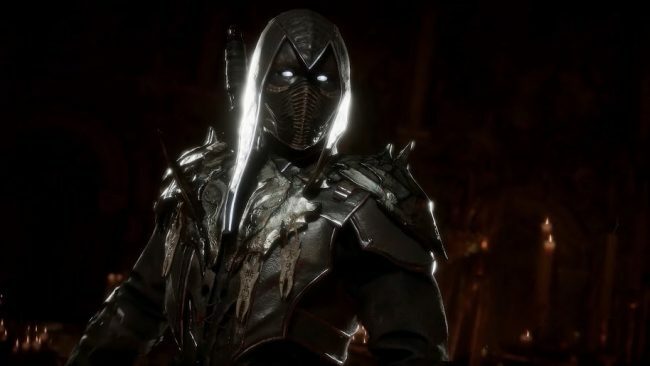 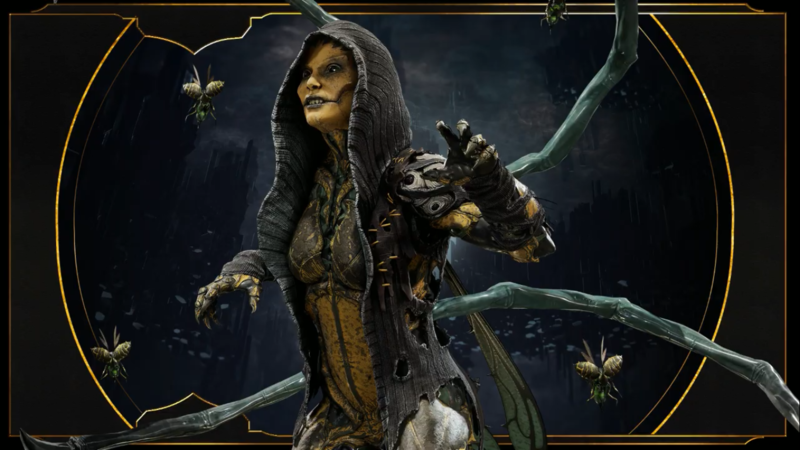 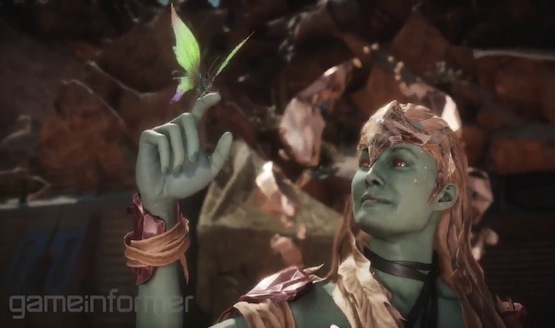 Could Babalities Make a Return in Mortal Kombat 11? 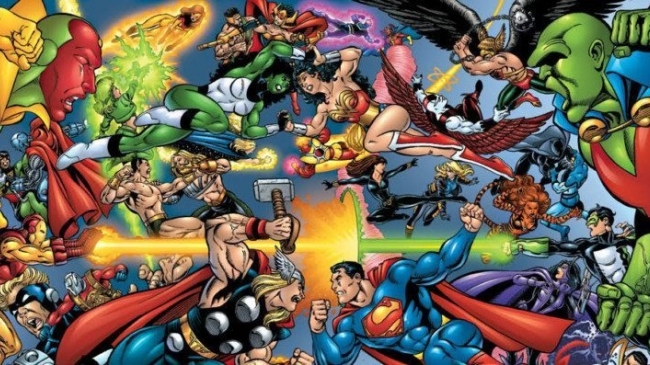 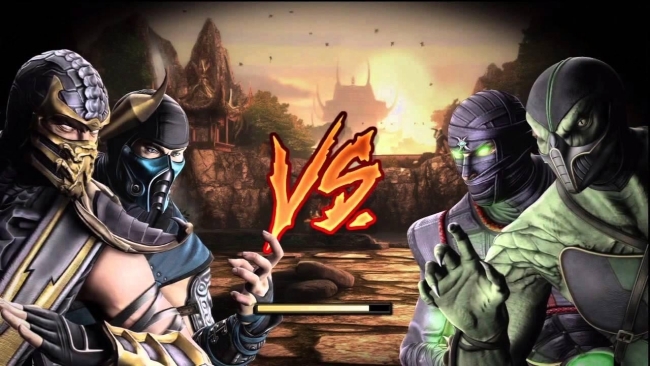 Now, if only NetherRealm could be convinced to bring back Friendships. 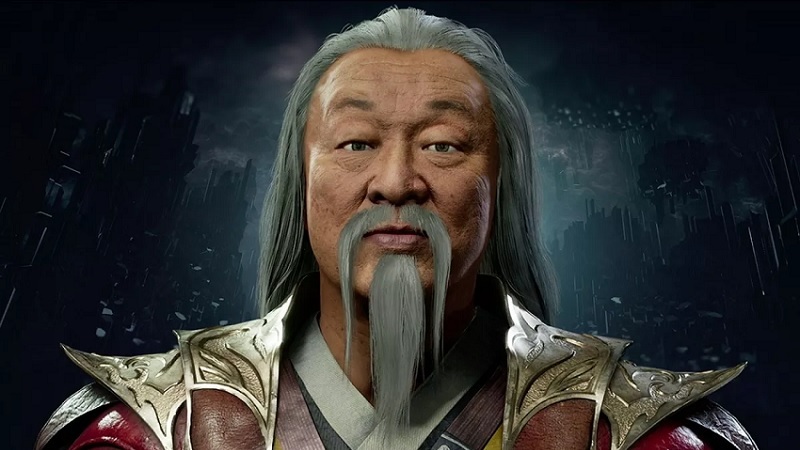 Cary-Hiroyuki Tagawa will reprise his role as Shang Tsung. 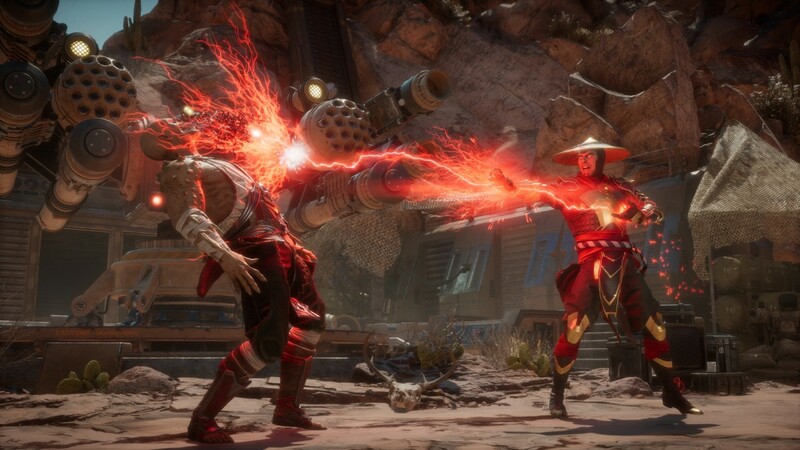 That fatality is going to come in handy.